Color: As Show-Antiqued Bronze Color. We will do our best to make you satisfied. Size: approx 50mm. Colour: Antique Bronze Plated. ::: Kitty pink :: Huge range of unique finds. All ready for fast dispatch. Unique Range. Quantity: 10. We're here to help whenever you need us. Item Code: 39917. Quantity: 50Pcs. Material: Alloy. We will do our best to make you satisfied. Color: As Pic Shown. Size: 13 29mm. 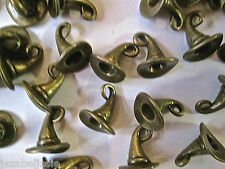 Material：Antique Bronze. Color：As the pi cture shows. Quantity：50 pc. 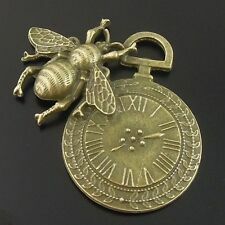 Material：Antique Bronze. I’m sure everything could be solved by communication. Color：As the pi cture shows. We'd like to settle any problem in a friendly manner. or neutral. Best Regards. Round Blank Stamping Pendants Jewellery Findings. Size: approx: 20mm. Colour: Antique Bronze Plated. All ready for fast dispatch. Unique Range. Huge range of unique finds. Quantity: 25. High quality products at amazing prices. Material： Retro Bronze. It may be longer. Color：As the picture shows. Quantity： 2 pcs. Quality Swallow Bird Charm Jewellery Findings. Colour: Antique Bronze Plated. All ready for fast dispatch. 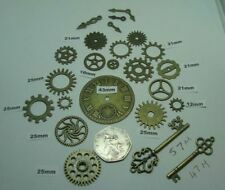 Size: approx 25 x 18mm. Quantity: 10. High quality products at amazing prices. Huge range of unique finds. Colour: Antique Bronze Plated. All ready for fast dispatch. Size: approx 35 x 30mm. 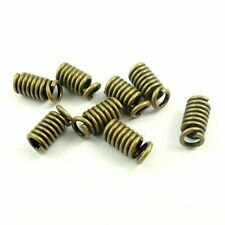 Inner Size Size: 25 x 18mm. New arrivals. Huge range of unique finds. Unique Range. High quality products at amazing prices. 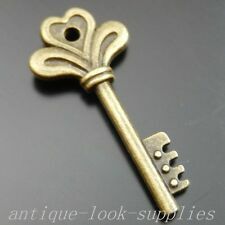 Quality Kitsch Scissor Charm Jewellery Findings. Colour: Antique Bronze Plated. ::: Kitty pink :: All ready for fast dispatch. Huge range of unique finds. High quality products at amazing prices. Unique Range. Material：Bronze. Color：As the picture shows. 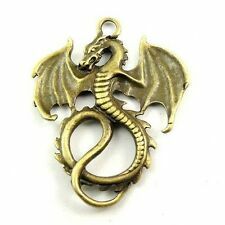 DIY pendant. Color:Antique bronze. Size:As picture shows(Approx.). 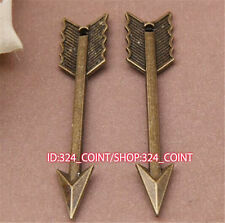 You will receive 5 Pcs Large Antique Bronze Arrow Charms. 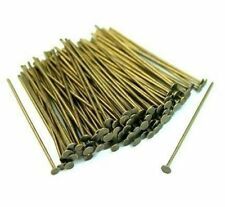 A must for all Jewellery makers. Buy 4 get 1 more Free - Total add 5 to qualify! We will do our best to make you satisfied. hope you can understand. Place of Origin: China. Colour: Antique Bronze Plated. All ready for fast dispatch. Unique Range. Huge range of unique finds. Size: approx 29 x 25mm. Will fit 12mm Cabochons. Dedicated Support. High quality products at amazing prices. 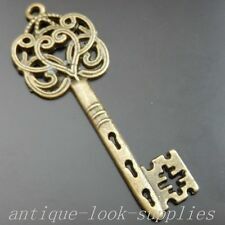 FEATURES: Unique antique style key charms & pendants, good for collectible, usually wearing and great gift for wedding party. COLOR: Antique Bronze Color.